8th Day Unveils All New Website! 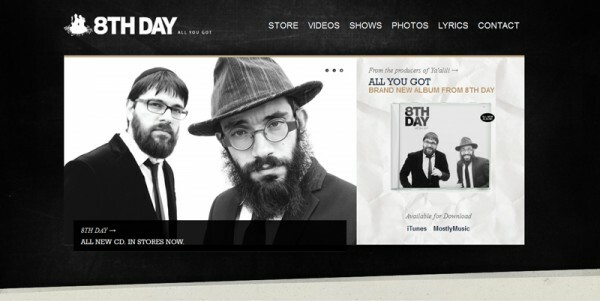 8th Day has launched their totally new website. The new online home for the band everyone loves went live today with many exciting new features. Included in the website is a photo gallery of their recent big shows, samples from the all new album, a full video section, news section and a fully functioning store. Another exciting section to this new site is the lyrics section, something fans have been asking about for a long time. As of now the new website has lyrics for the new CD, All You Got, it will be updated with lyrics from the other albums in the coming weeks. Of course you can also find links and streams for 8th Day’s social media presence online and about and contact section for sending them a message or booking them for a gig!